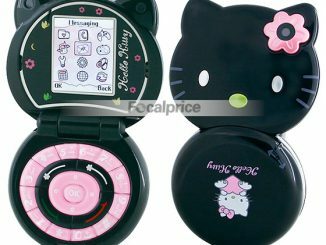 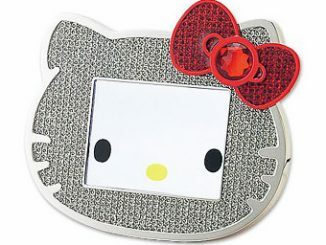 It doesn’t get much cuter than Hello Kitty, be it a Coin Purse, Digital Picture Frame, Earphones, or a USB Speaker. 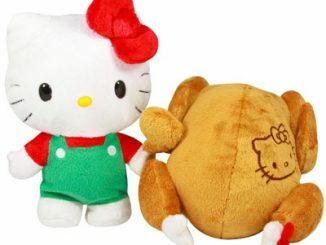 However, none of them come close to the cuteness of this Hello Kitty Easter Mini Plush Set. 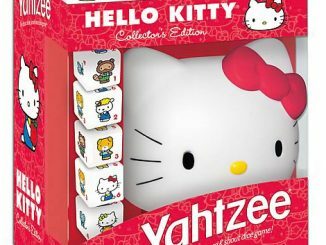 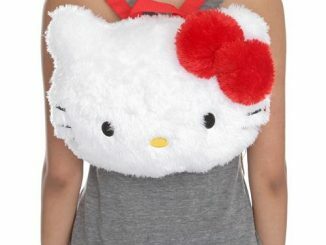 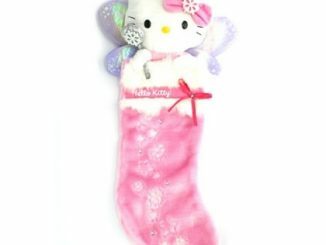 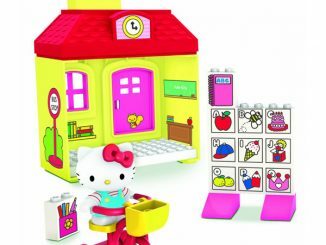 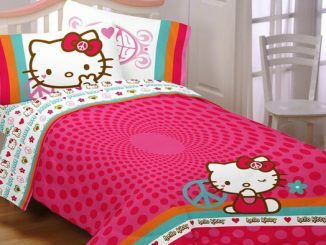 It features three new super-cute Hello Kitty plush toys. 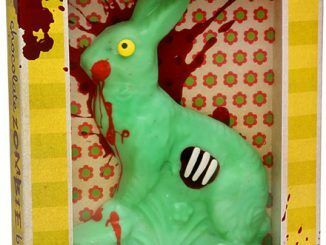 One with a fun spring dress, one with bunny ears, and—the cutest of all—one in an Easter egg. 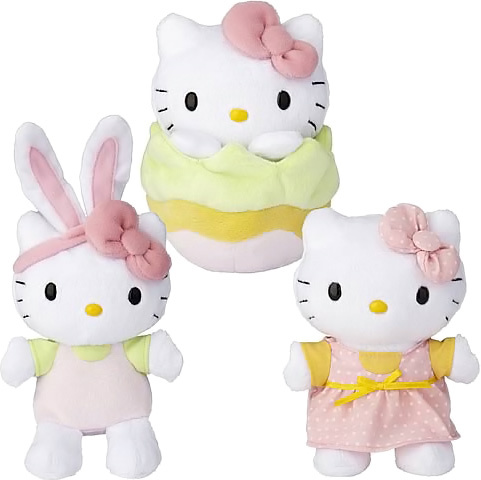 Pre-order the Hello Kitty Easter Mini Plush Wave 1 Set for $28.99 at Entertainment Earth. 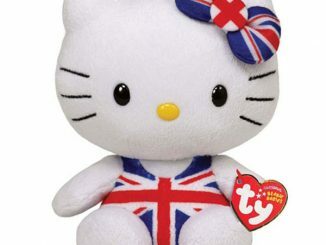 Delivery is expected some time this month (April 2011). 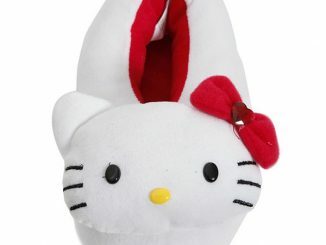 Hopefully, it will happen before Easter on April 24, 2011.